Participants familiarized themselves with the administrative structure of CEU, and took part in a diverse training program. Besides CEU’s Academic Cooperation and Research Support Office, which organized the event, several other CEU units contributed to the training sessions as well, including the Recruitment Office, the Dean of Students’ Office, the Career Service Office, the Communications Office, and Liviu Matei, the Provost of CEU. A representative of Tempus Foundation introduced the Stipendium Hungaricum and Campus Mundi Programs to the participants. Networking events included a boat trip on the Danube, and a tour of Budapest’s secret gardens. These social occasions contributed greatly to the event and helped to create an atmosphere that facilitated the sharing of experiences and learning from each other. 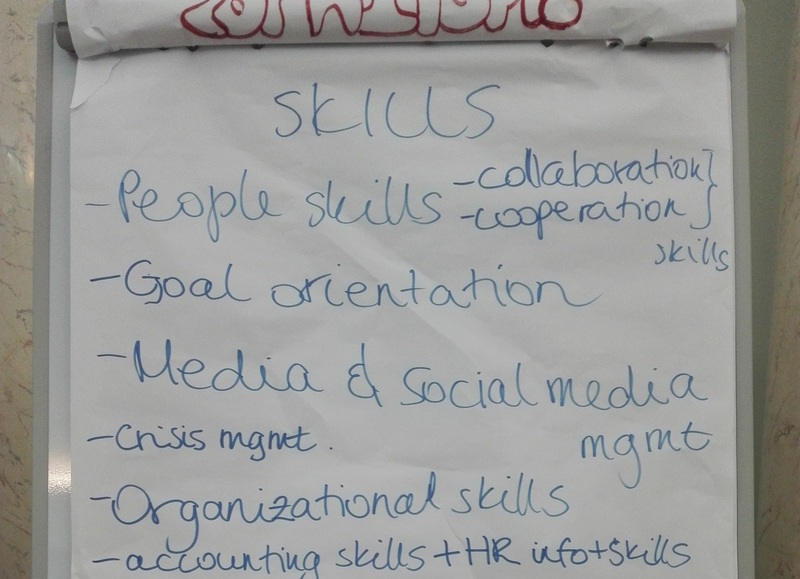 Besides discussing the secrets of recruitment and research project management, participants learned about the specific skillsets international officers need today, including the management of diverse tasks, students’ emotional support, and reporting to various stakeholders. Staff Training Weeks with different topics are organized frequently by CEU’s partner universities and other higher education institutions across Europe. Erasmus Staff Mobility Funding is available for CEU Administrative staff members to cover the costs of similar trainings. The call for applications can be found at THIS LINK. International staff training events are listed at THIS WEBSITE.